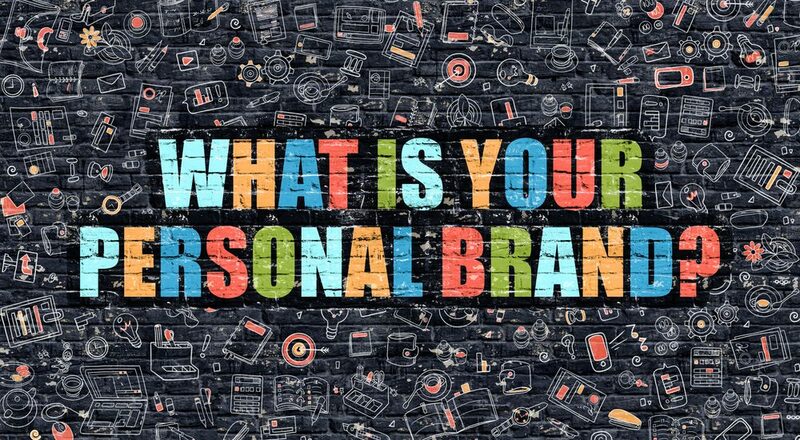 A personal brand is an identifiable aspect of work-life and career management. In both your online and offline networks, having a personal brand will instantly set you apart from any other candidate, person, or employee out there. How do you build your own personal brand? Here are the best tips to help you figure it out.